The U.S. branch of the Green City Bonds Coalition, a group of global organizations working to facilitate green bond expansion, has released The Green Muni Bonds Playbook. This fifteen page report provides guidance for cities and other public entities that issue municipal bonds to pay for infrastructure such as energy, water and transportation. It describes the state of the market, the benefits of issuing green bonds, how the market defines what is green and the steps cities need to take to access this growing market. It also includes case studies from a number of cities. Member organizations of the U.S. Green City Bonds Coalition include As You Sow, C40 Cities, CDP (formerly Carbon Disclosure Project), Ceres, Climate Bonds Initiative, and Natural Resources Defense Council. Green Bonds in Brief: Risk, Reward, and Opportunity, a new report from As You Sow and the Cornell Institute for Public Affairs, offers a look at how green bonds, an exciting financial instrument directing funds to environmental and climate projects, offer an opportunity for both investors and issuers to encourage sustainable growth. Green bonds are on track to provide forty billion dollars in 2014 and one hundred billion dollars in 2015 to green projects such as energy efficiency, renewable power, and cleaner transit. Forty billion dollars in 2014. One hundred billion in 2015. 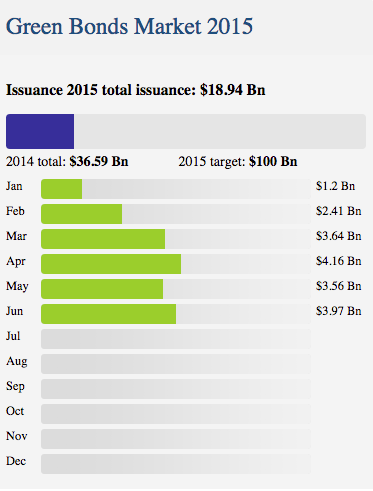 That’s how much funding Green Bonds are projected to provide in the next year and a half. Green Bonds offer an opportunity for both investors and issuers to encourage sustainable growth through green projects such as energy efficiency, renewable power, and cleaner transit. As You Sow’s Green Bonds: Financing a Sustainable Future webinar covers issues such as the latest trends in green fixed-income financing, integrating green bonds into a portfolio, how green bonds compare to regular bonds, the impact of rising interest rates, and developments in product standardization and secondary markets. The rapid growth of green bond issuances is evidence that markets are responding to the financial sector’s increasing recognition of the need for action on climate change. 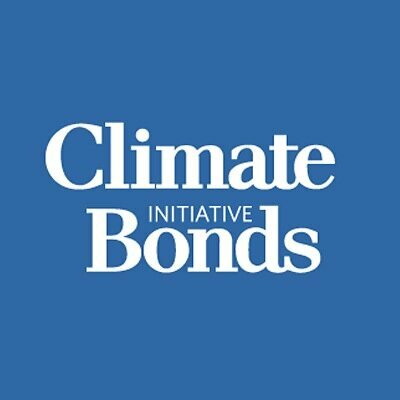 Predicted to double in 2014, green bonds offer a source of hope and action as these instruments find international traction and the support of major financial institutions. As You Sow is hosting a series of webinars to focus on this important issue. 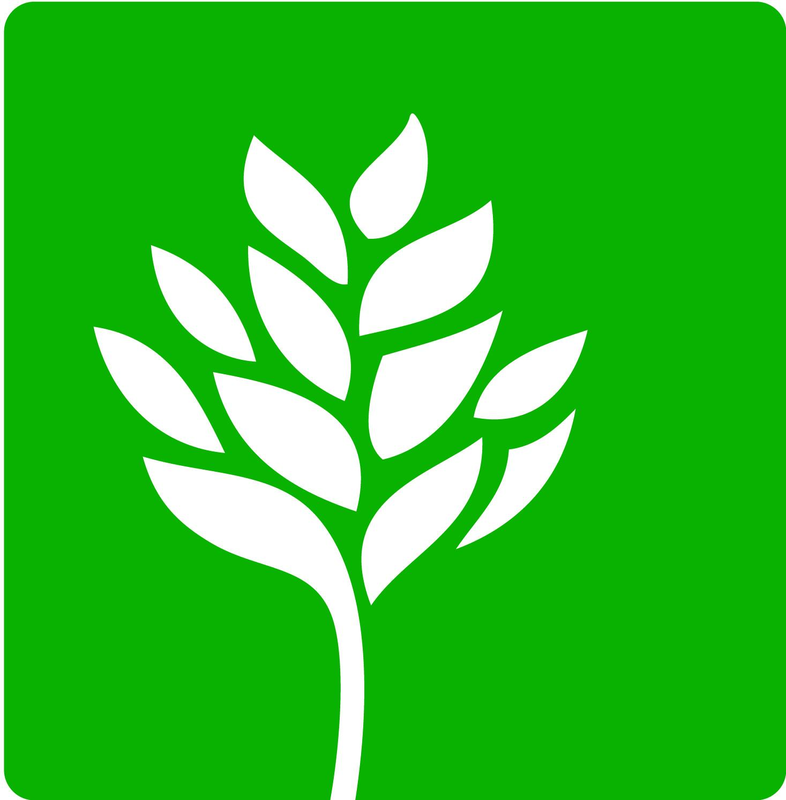 Green Bonds finance environmental and climate projects.